Botulinum Toxin has been hailed as one of the most potent neurotoxins ever discovered. Botulinum Toxin Type A, also known as Botox, is a protein produced from the bacterium, Clostridium botulinum. It was first discovered by Dr Justinus Kerner in 1822, but was only accepted as a therapeutic agent in the 1970s. Health Intelligence published an article on this treatment, written by Tammy Jacks with expert advice from Dr Anushka Reddy (Owner of the Medi-Sculpt treatment centres and President of the SA Association of Cosmetic Doctors) and Doctor Kamlen Pillay (MBChB,MBA,FAAM). The article discloses the increasingly popularity for Botox in recent years. People want to look younger for longer. In the US, it’s been reported that millions of women and men opt for non-surgical cosmetic procedures each year. What’s even more interesting is that the latest research has lead to a new type of gel called RT100 taking popularity for the reduction of the most popular type of wrinkles, called Crow’s Feet (the wrinkles we get beside our eyes as we age). 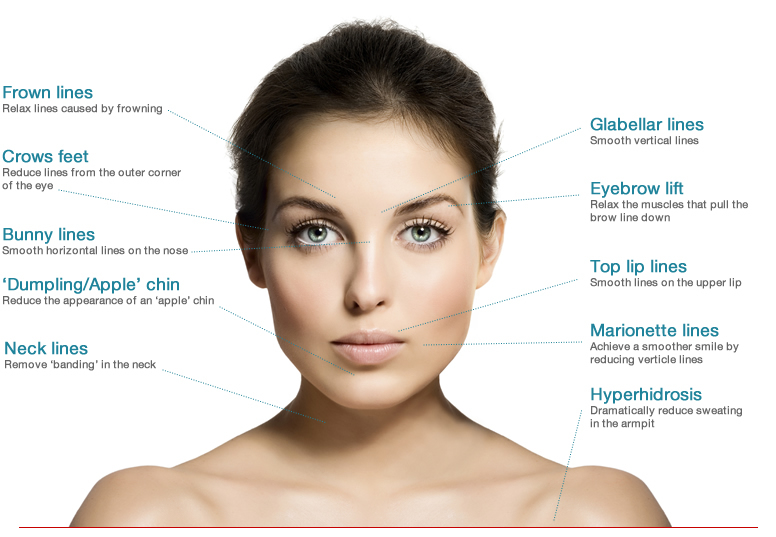 Similar to injected Botox, the effects of the gel (known as RT100) last for around 3-4 months, according to Dr Michael Kane, US plastic surgeon and lead researcher.